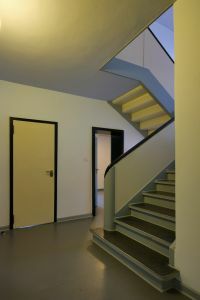 Since my first visit in Dessau I have been fascinated with ”Bauhaus“ architecture. 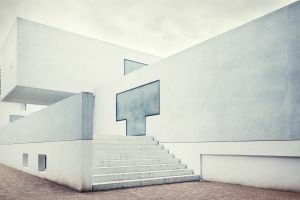 Dessau is an industrial city in the German federal state of Saxony-Anhalt, famous for its UNESCO world heritage ”Bauhaus“ buildings. 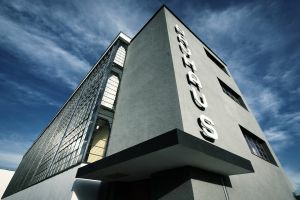 Here the ”Bauhaus“ school of arts has left behind its most famous buildings. 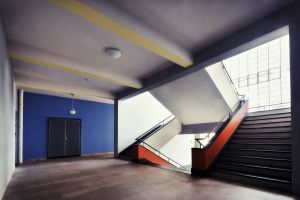 The school was founded 1919 by Walter Gropius in Weimar. 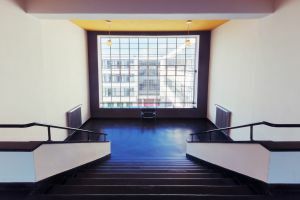 In 1925 they moved to Dessau and from there, for their last period from 1932-1933 to Berlin, where the school was finally shut down by the Nazis. 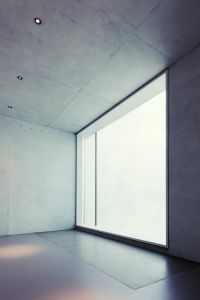 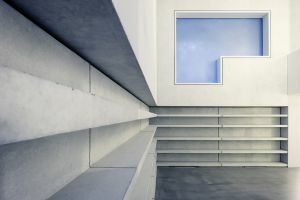 Among all art trends and art periods of the last centuries, ”Bauhaus“ may be the one with the strongest impact on our contemporary urban environment. 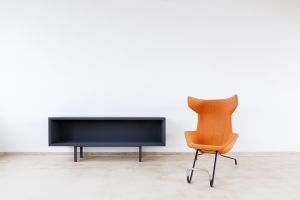 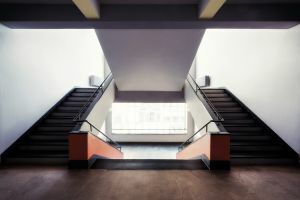 ”Bauhaus“ was based on modernism and proclaimed a radical stylistic change, which opposed against the aesthetics of historism with all its reproductions of earlier ornamentic styles. 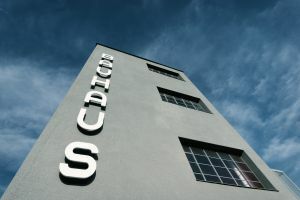 ”Bauhaus“ artists created architecture, furniture, kitchenware, paintings and photography. 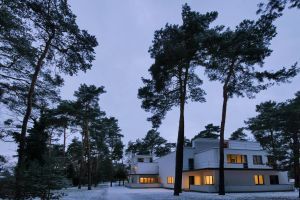 Besides Walter Gropius himself, famous ”Bauhaus“ masters living in Dessau were Lyonel Feininger, Lazlo Moholy-Nagy, Oskar Schlemmer, Georg Muche, Paul Klee and Wassily Kandinsky. 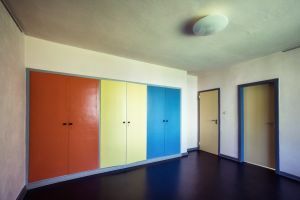 During their few years in Dessau they resided in the four master’s houses created by Gropius and built in the typical ”Bauhaus“ style, in vicinity to the famous modern school building. 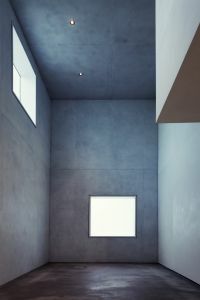 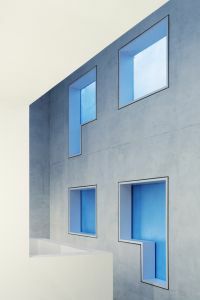 Characteristic features are a functional style, an overall cubical form with flat roofs, plain-colored surfaces, and large windows. 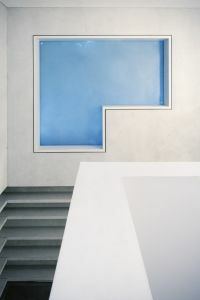 The latter often connect the interior with the outer balconies and terraces. 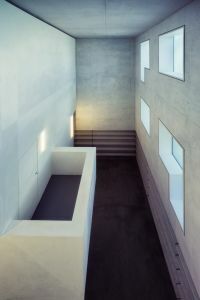 Among the master’s houses the ones of Gropius and Moholy-Nagy were destroyed in WWII bombings. 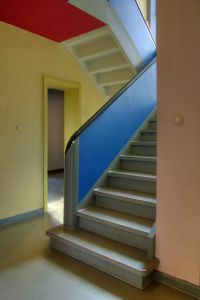 The surviving buildings were left in declining condition during the four GDR decades, and were restored only in 1990. 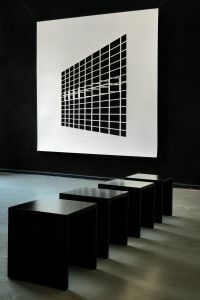 In 2013 the two destroyed houses of Gropius and Moholy-Nagy were reconstructed in a modern way, but in agreement with the original style. 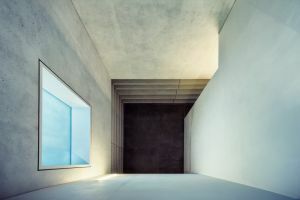 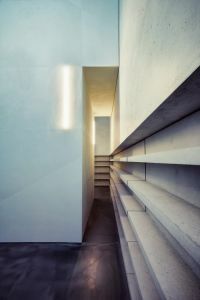 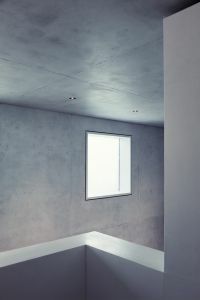 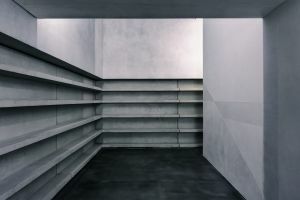 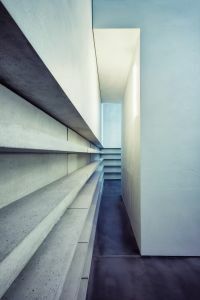 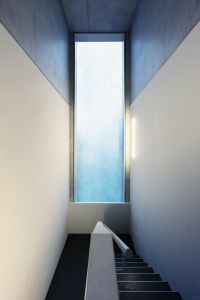 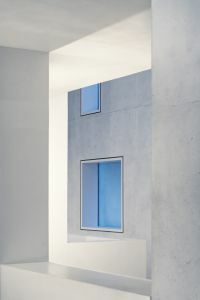 They were opened to the public in May 2014 and the architects David Chipperfield and the bureau of Bruno-Fioretti-Marquez in Berlin had done a fabulous job. 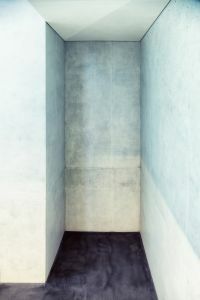 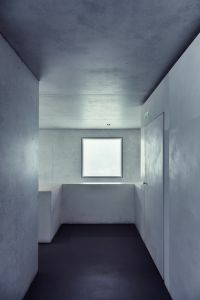 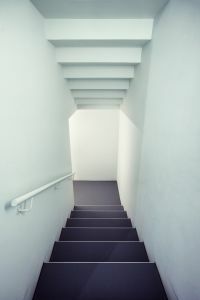 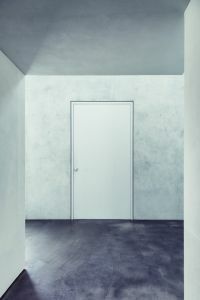 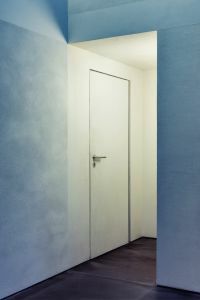 In my photo series I have tried to capture the austere functionality of the ”Bauhaus“ architectural style, both in the school building and the old and new master’s houses in clear, photographic compositions.